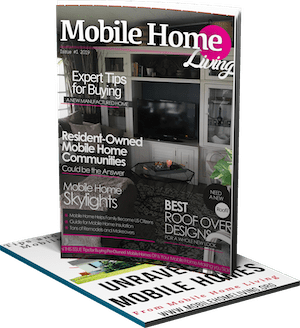 We always want to be your #1 resource for information, inspiration, and ideas for your mobile home. With that in mind, we are starting a weekly series focusing on buying a mobile home in each state. 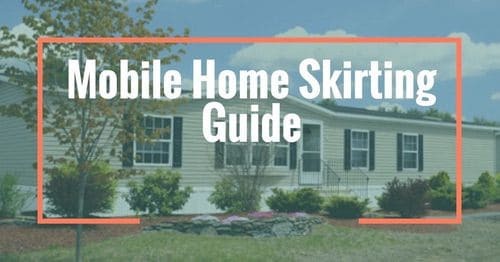 Our first installment: buying a mobile home in West Virginia, my home sweet home and where Mobile Home Living began! It’s no secret that West Virginia is a poor state, but we are rich in many other things. Unfortunately, we usually tie with Mississippi on things like income, least educated population, and most deaths due to obesity. But, we have some great football teams (We Are Marshall), our whitewater rafting, fishing, and hunting are top-notch, and our mountains are gorgeous! The people in WV are usually reserved, but they will give you the shirt off their back if you need it. WV is a perfect place to live if you want lots of cheap lands, seclusion, beautiful views, and fresh air while still being close to larger metropolitan areas like DC, Charlotte, and even NYC. WV has lots of mountains and hollows and watching half a doublewide being transported on a narrow dirt road and up a steep hill is something you won’t soon forget. I’m still wondering how they got my father’s new doublewide up that mountain in 1986. It was so steep! Mobile home living in West Virginia is popular. West Virginia is one of the top 10 states for manufactured homes with 16% of all homes being manufactured. The mountains and dirt roads make building a home difficult. The closest lumber yard to my hometown was an hour’s drive and getting deliveries to a site in rain or snow is a pain. That’s why buying a manufactured home is so popular in WV, you can have a complete home delivered in one day! 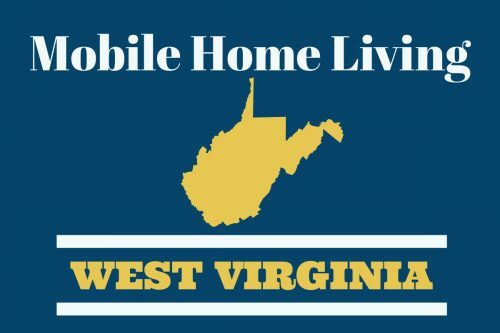 MHVillage.com shares some interesting facts about WV and manufactured homes. MHVillage has a listing of parks and communities throughout the state here. WV is one of the 36 states that have partnered with HUD to help regulate the manufactured home industry. These agencies oversee the licensing of dealerships, movers, and installers. The SAA enforces the national HUD Code and adds its own policies on issues such as taxation, zone restrictions, and deeding or titling the homes. The Manufactured Housing Program requires that all manufacturers, dealers and contractors be registered and licensed. A fee is paid by these licensees in order to provide the funds for the Manufactured Housing Recovery Fund. This fund was created to ensure that money is available if your home needs corrections due to a federal or state non-compliance and the licensee is no longer in business. For every home sold, the SAA gets a small cut. 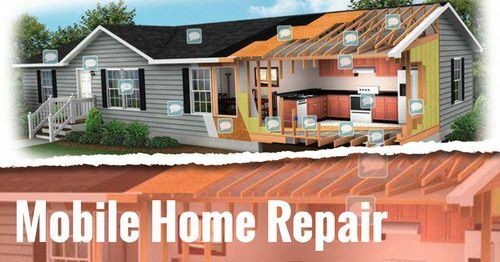 This money goes into a ‘recovery’ fund that is supposed to be used to help homeowners correct issues caused by disputes, improper installation, or other negligence from the industry. 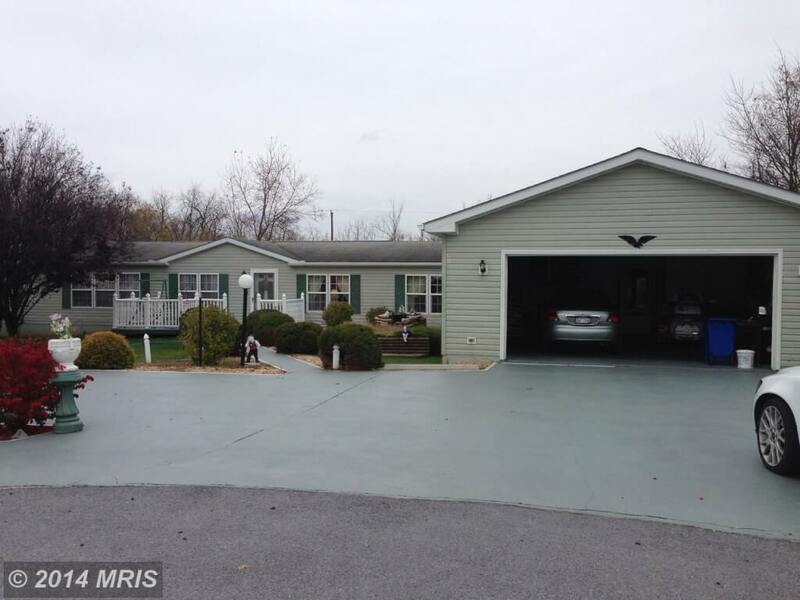 Compared to many states, WV has few laws regarding manufactured homes. 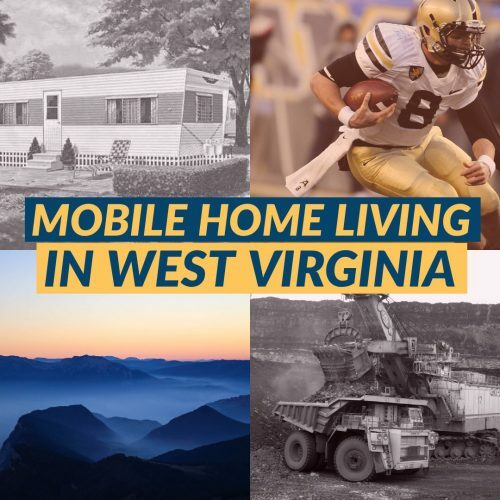 West Virginia does not have a statewide zoning law regarding mobile and manufactured homes. Unfortunately, there are plenty of towns and cities in the state that put zoning restrictions on manufactured homes of all ages and sizes. My 1978 single wide, for example, has sat on half an acre within city limits since 1978. If we move the home we have one year to install another single wide; otherwise, it must be a double wide. Crystal’s 1978 single wide in Southern WV. This is where mobile home living began. WV makes it easy to have your factory-built home classified as real property since there is no universal state classification for real property (per Manufactured Housing Institute). WV, like many states across the nation, issued a certificate of title based on the size and build of the manufactured home. For example, double wides received two titles, one for each section. That all changed in February 2006, now only one title is issued regardless of the size of the home. 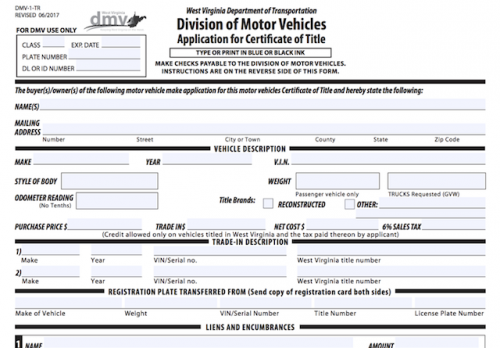 The WV Department of Motor Vehicles handles manufactured home titles and other important forms you may need as a manufactured home buyer or owner. 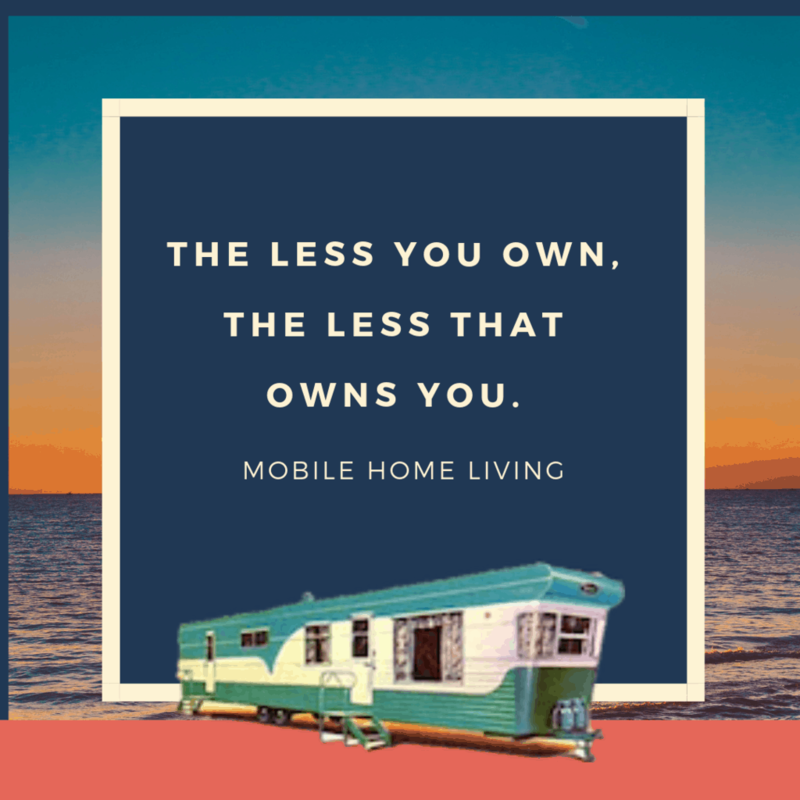 If you were like us and bought an older mobile home without a title, you will need to go through the WV Department of transportation to get one. A titled owner of a mobile home, house trailer, or manufactured home has the option to convert their home to real property and obtain a deed in place of a certificate of title if it has been permanently affixed to real property. 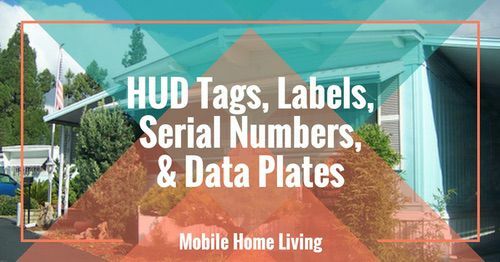 All mobile homes, house trailers, manufactured, or factory-built homes are required to be titled before they can be converted to real property; regardless of whether the home has a permanent foundation, it must be titled before it can be deeded. The owner must submit the certificate(s) of title, a $15.00 cancellation fee, and a completed Application for Cancellation of Title for a Mobile or Manufactured Home Affixed to Real Property (DMV-2-TR) to the DMV. 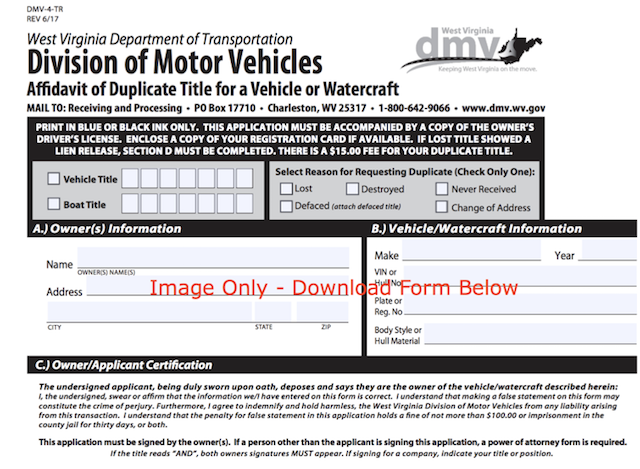 Any outstanding liens must be listed on the DMV-2-TR. PLEASE NOTE: Once a certificate of title is canceled on a mobile home, house trailer, or manufactured home, a new title cannot be reissued. When a manufactured home is deeded and affixed to “real property,” it can no longer be considered as “personal property” and is no longer eligible for a certificate of title. Renting a mobile home in West Virginia is popular. Compared to rent in CA, you can expect to pay $400-750 to rent a nice mobile home in a small WV town. In addition to the SAA and the Dept. of Transportation, there is the WV Housing Institute, Inc. It’s an advocacy group for dealers, installers, movers, and builders. They may be able to help you if you are mobile home living in West Virginia, though. 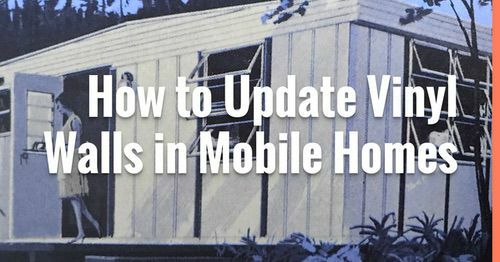 Their website is the most informative I’ve found to stay on top of the manufactured housing industry in both the state and the nation. You can click here to see a list of their newsletters and click here for licensing and other industry info. 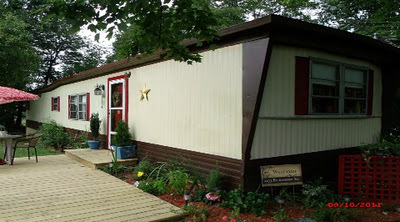 West Virginians take pride in our mobile homes and enjoy showing them off just like every other state. These beautiful homes are great representations of the popular home designs in the state. Check out this mobile home with a huge addition. 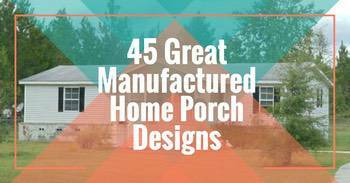 Related: See our guide to building Mobile Home Additions. 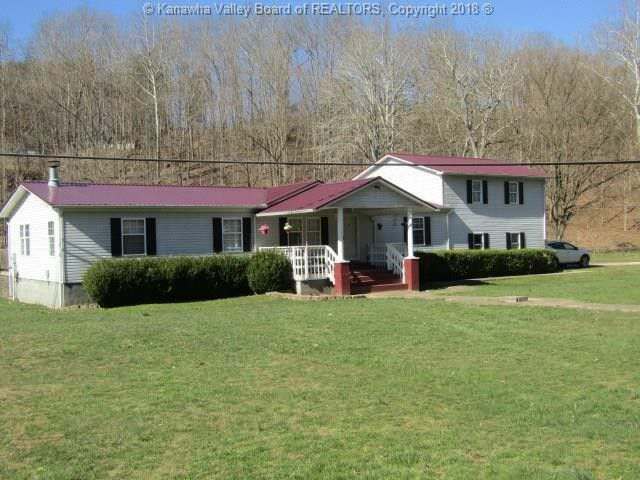 Beautiful property found in WV. Nicely landscaped with an added garage. 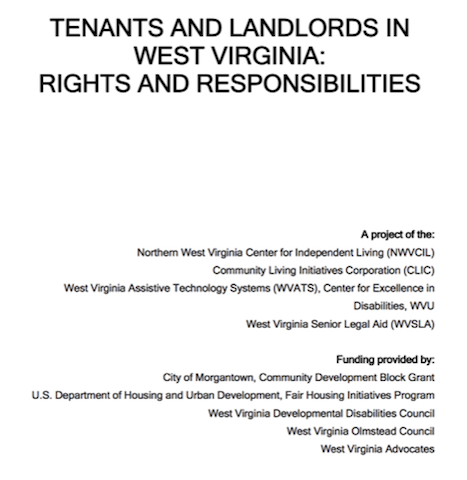 We hope you have enjoyed this look at mobile home living in West Virginia. Have a question we haven’t answered? Comment below, and we will try to find the answer. Stay tuned, next week we are exploring Mobile Home Living in South Carolina. We only have a digital newsletter that we send out 2 times a month (1st and 15th). You can sign up for it here. I would LOVE to get a printed magazine together someday!